When buying title insurance and considering closing costs vs. experience, what should you focus on most? 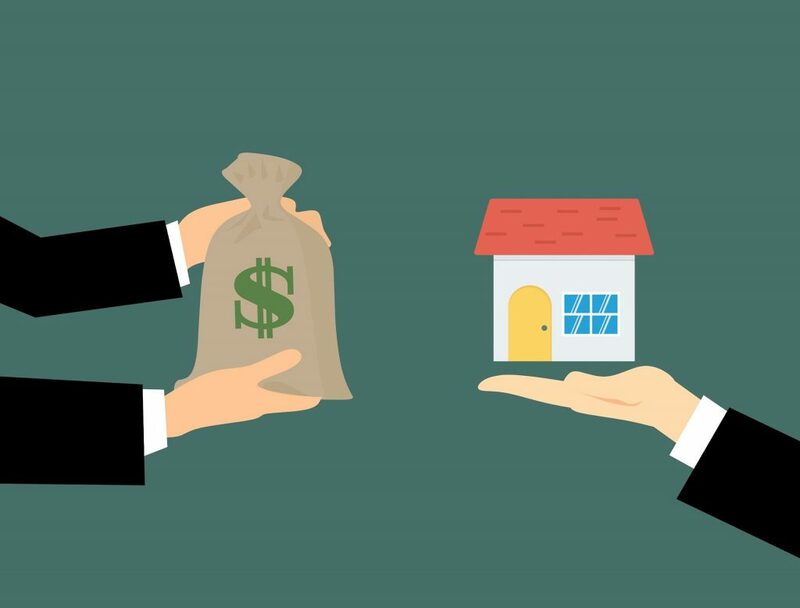 You may think that since the cost of title insurance is regulated in Florida, you don’t have to consider title insurance costs vs. closing experience when choosing a title company. However, you should not just consider the cost of the policy. When you’re shopping for title insurance, the expertise and experience of the company are vital if you want to prevent avoidable title issues, protect your stake in the new home, and have a professional, engaging and memorable closing experience. If you’re considering the cost of paying additional money for title insurance, wait and read the pros and cons of choosing a low-cost company instead of focusing on a high-quality professional closing experience. You save a little money. You feel you’ve received a bargain. You can use the money saved for other closing expenses. Your personal and financial information may not be secure. You don’t get personalized service. Many questions and complaints go unanswered. Delays usually arise during the closing process. You’ll have amazing personalized service. All your personal and financial information is secure. You can monitor each stage of the transaction through a dedicated online management platform. Out-of-state closings are handled smoothly. You get detailed explanations for each aspect of the closing process. Closing is smooth and hassle-free. You’ll be served by a variety of professionals including closing officers, real estate professionals and attorneys. The only drawback is that you pay more for an experienced title and closing company. But how do you know the right type of company to choose? Company Reputation: Read as many online reviews as you can about the company. Check Google and Yelp for honest reviews. It’s also a good idea to explore what real customers have to say by asking for references. Privacy and Transparency: Find out if the company follows best practices in handling your personal and financial information. Ask your prospective company if they’ll reveal the results of title searches and other important information to you. Explore Their technology: Reputable title companies use portals, secure communication and transaction channels to protect you and your investment. These also save you a lot of time and money if you’re buying a home from outside the state. The unique closing experience we offer our clients isn’t easy to describe, but we like to call it professional, engaging and memorable. Our clients describe it in various ways — some say it’s personalized and rewarding. A few call it amazing. Others say it’s prompt, efficient and reliable. We want you to experience our professional closing service for yourself. We offer one of the most competitive rates in Florida. Contact us for a free quote or call us at 954-566-6000 for a consultation on all aspects of the real estate closing process in Florida.